Do you love chocolate and need something to satisfy your sweet tooth? 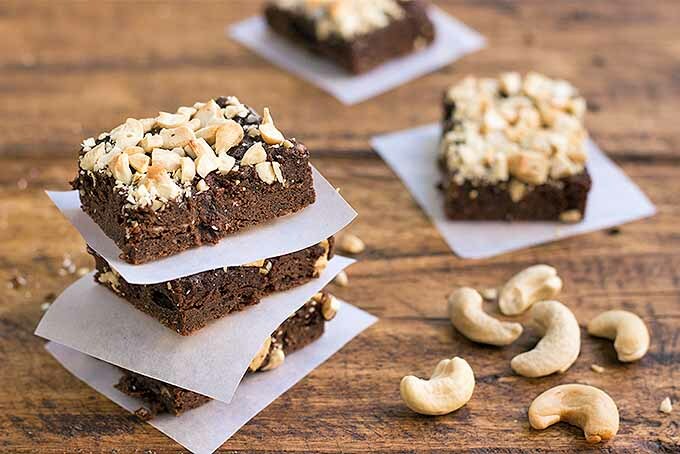 These gluten-free brownies are moist, chocolatey, and topped with crunchy cashews for contrast in color and texture. 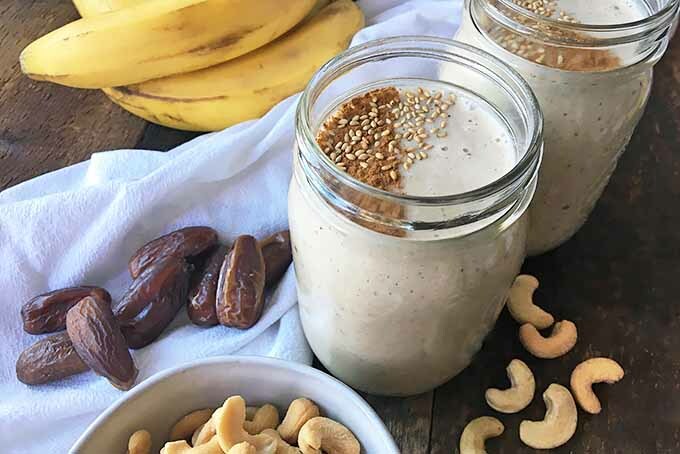 Best of all, a batch can be made in just 35 minutes! Get the recipe on Foodal now and make a batch of these brownies today! Want a tasty and healthy soup that’s easy to make? 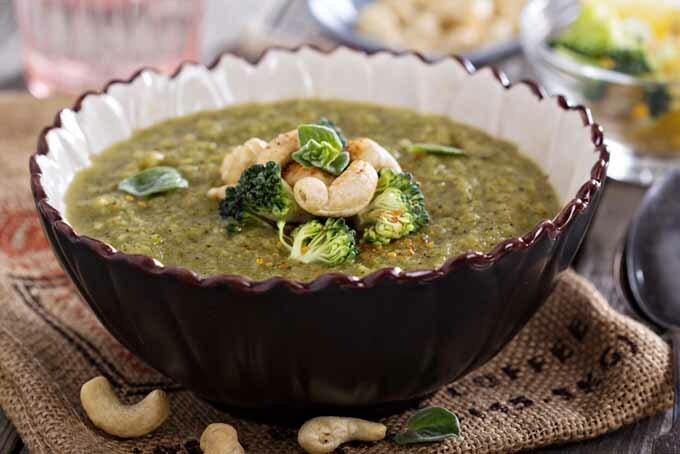 Try this recipe loaded with healthy green vegetables and nutritious cashews sprinkled on top. 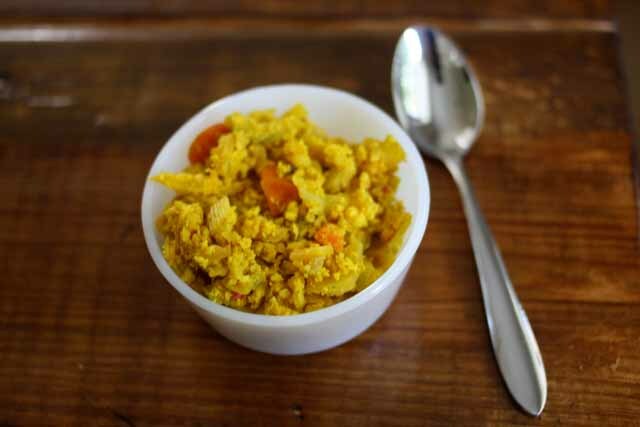 Easy to make and filling.